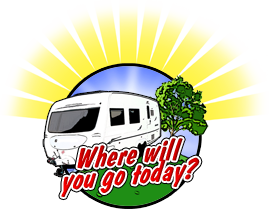 We are Touring Caravan Hire specialists uniquely positioned to offer you the freedom to explore the delights of the stunning Norfolk Coast & beyond. 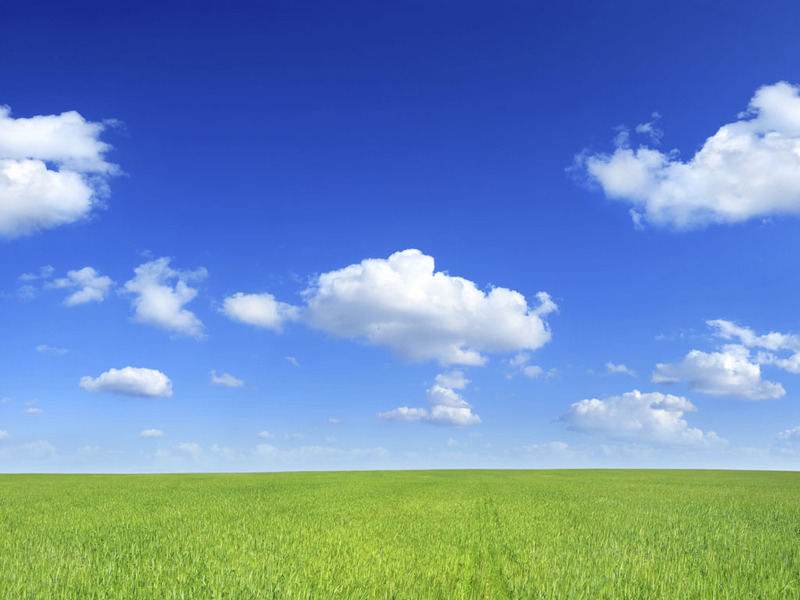 From our headquarters based just outside Norwich (Taverham, NR8 6HT), you can easily be sited within half an hour at numerous Coastal or Broads locations & all without the need to encounter a single dual carriageway. 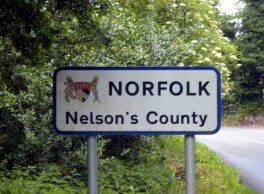 This is Norfolk after all! 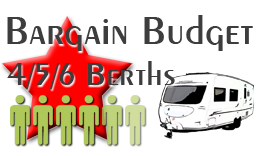 We are serious about Touring Caravan Hire & back up our pledge of a quality experience by providing East Anglia’s largest fleet of 2/4/5/6 berth caravans to match your requirements & expectations. Self tow, delivered to a nominated site (NORFOLK & SUFFOLK ONLY) ready for your arrival, the choice is yours. 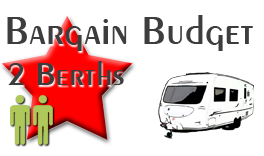 But be assured, Norfolk Caravan Hire will provide the package to suit your requirements. 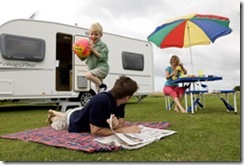 Flexibility of hire means we not only provide fantastic holiday experiences, we can support hire for shows, exhibitions, events, to facilitate a “TRY BEFORE YOU BUY” or as purely extra accommodation when the family arrives! SITE OPENING HOURS: Mon – Sat 9.30am – 4.30pm (Closed Thursdays) Sun 10.30am – 4.00pm. CARAVAN VIEWING: By appointment only. You expect, we expect, we exceed, you enjoy. Simple!